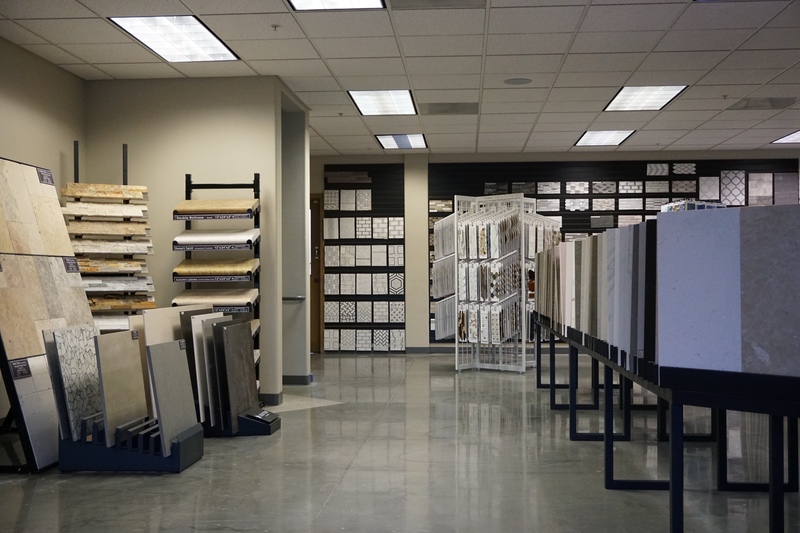 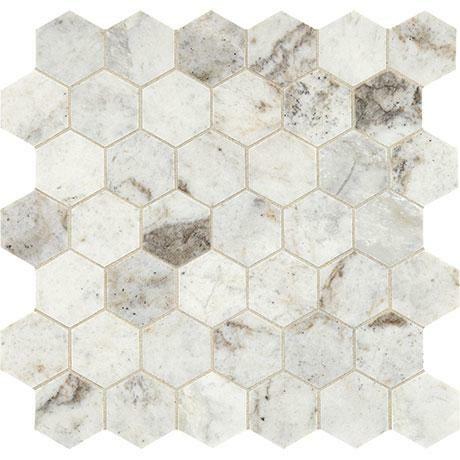 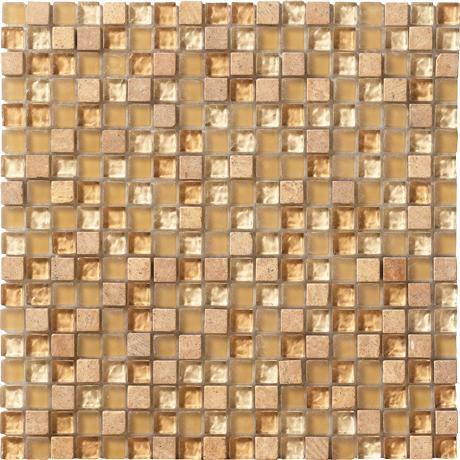 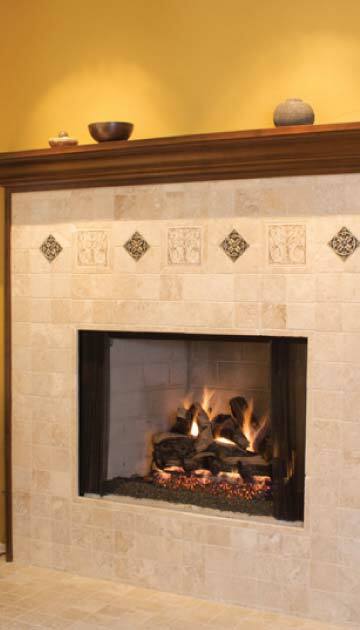 If you’re looking for widest tile and stone selection look no further. 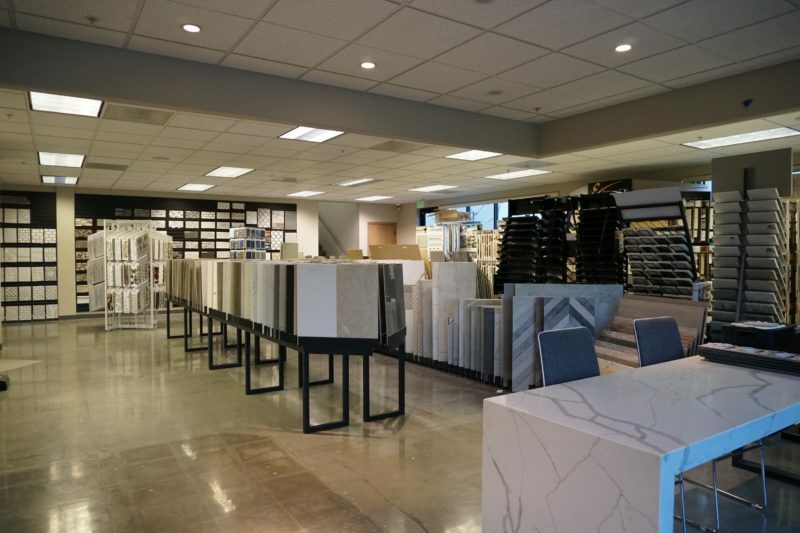 Exclusive Tile and Stone has been serving the Los Angeles and surrounding counties since 1998. providing nothing but the best exclusive tiles and natural stone. 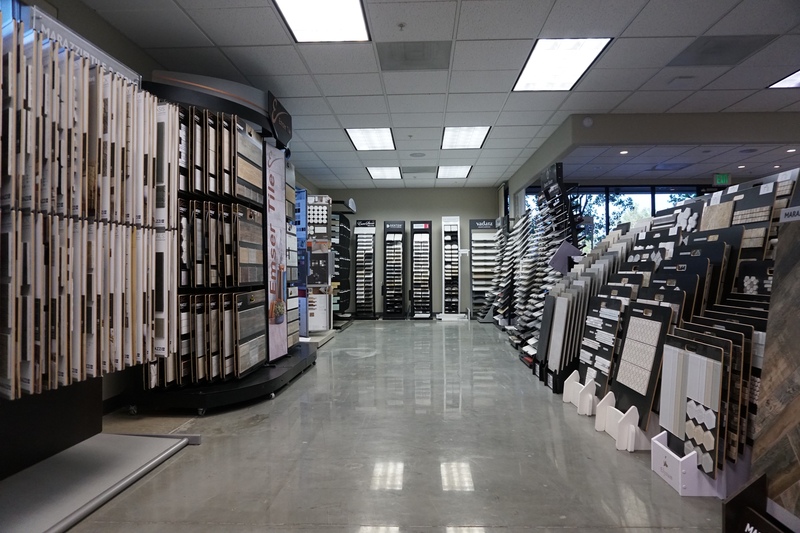 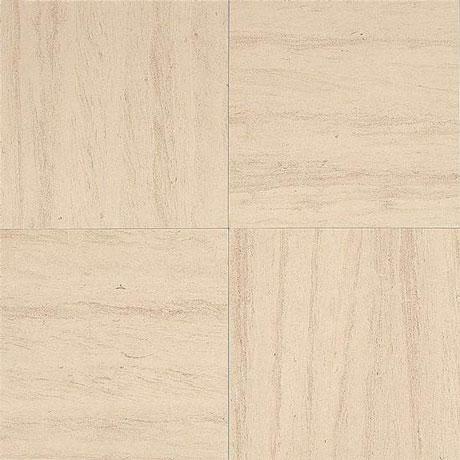 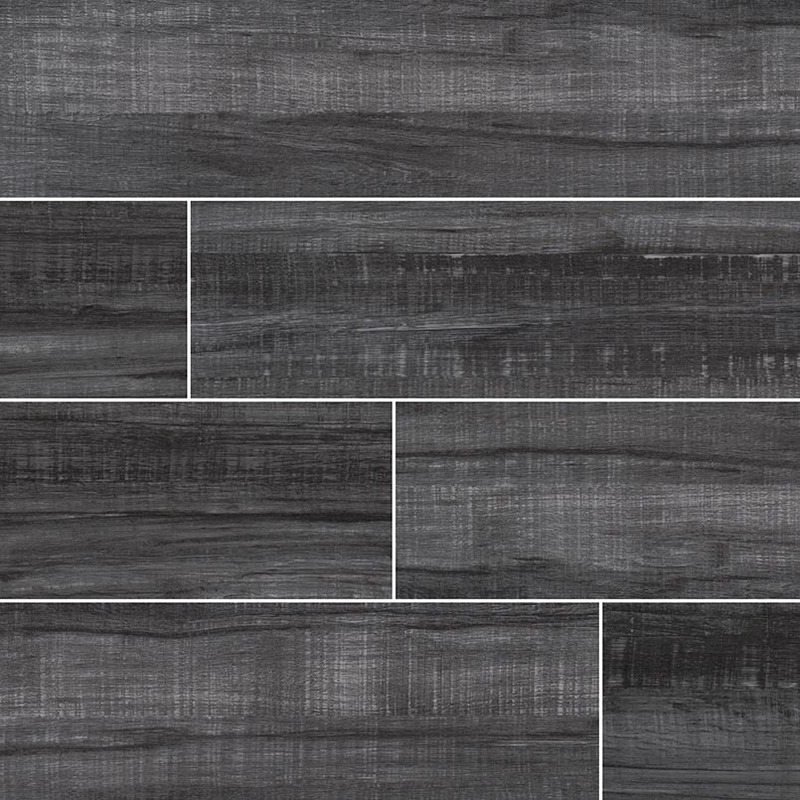 Porcelain and Ceramic tile are some of the longest flooring products today. 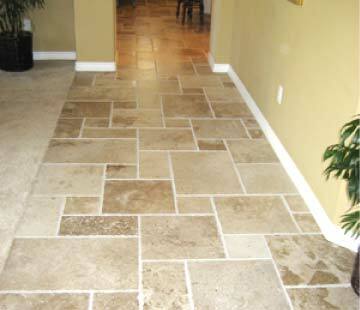 Unlike Vinyl, or laminate flooring which have to be replaced periodically, our tile properly installed, will last a lifetime. 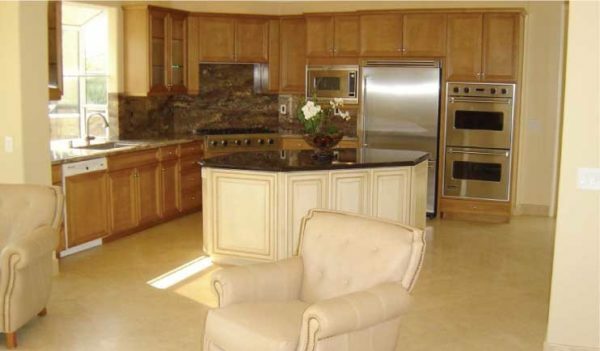 We are happy with satisfied customer- Our goal is to spread a good word. 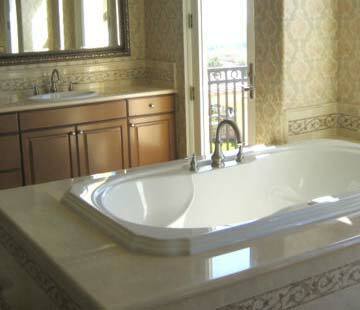 Our reliance is good customer not just getting the job done. 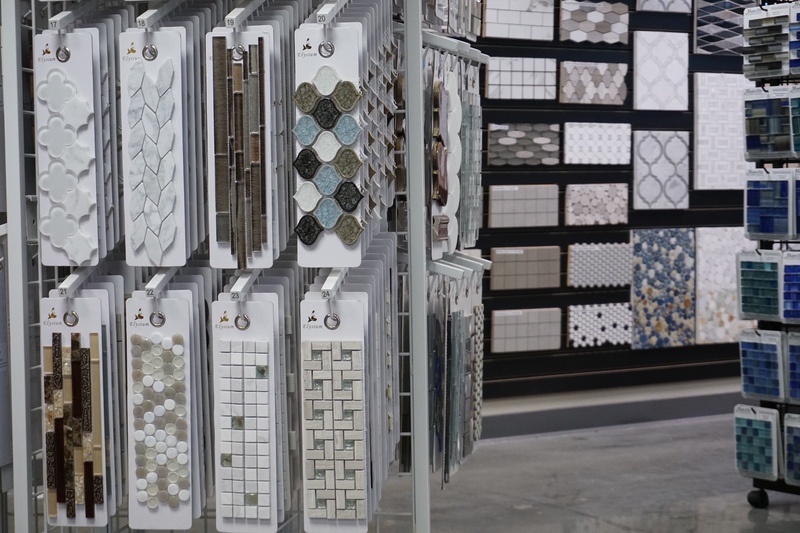 What you see are not commonplace machine-made tiles rolling down from an assembly line, like an artist peace with ingenious hands, creative minds with our relentless pursuance for perfection. Our Goal is one of the things that kept our passion towards customers satisfied. 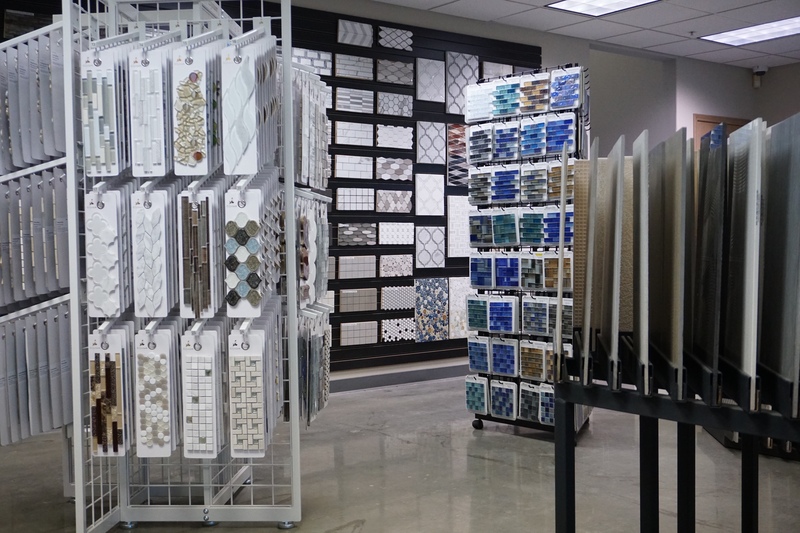  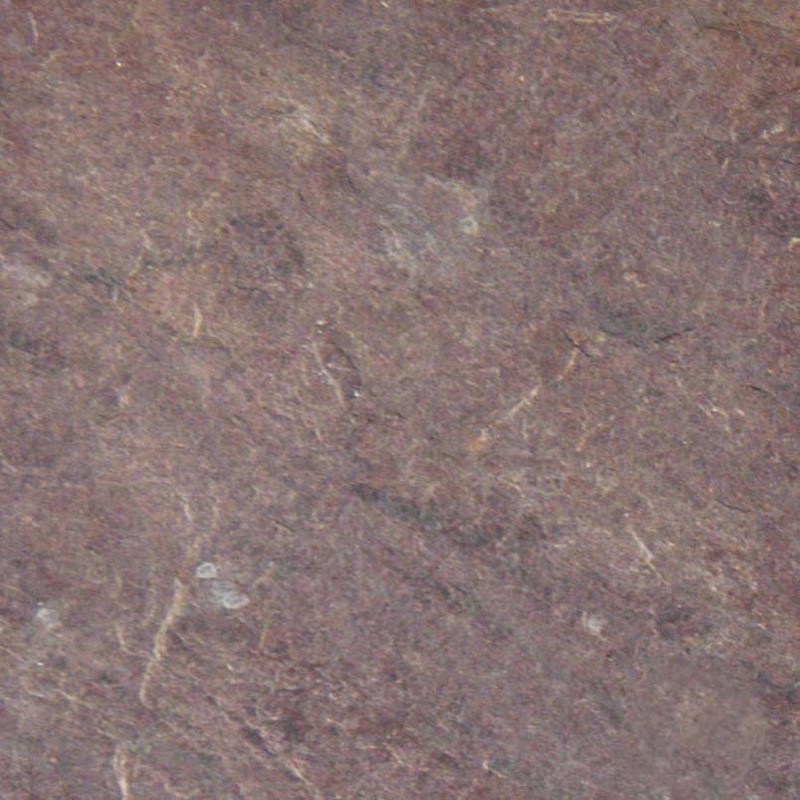 Hanstone, American Olean or Sienna… We are here for you.